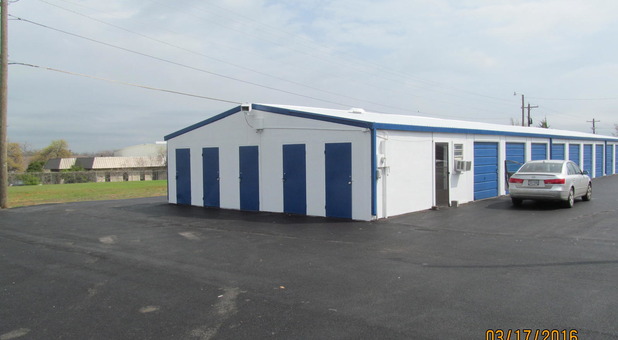 Learn more about our storage units. Reserve one of our storage units today! Calculate your storage unit size. Don’t live in Weatherford? No problem! Price Rite Self Storage proudly serves the residents of all the surrounding communities, including Aledo, Annetta, Annetta South, Greenwood, and Hudson Oaks. Our facility is just minutes from the Santa Fe Drive exit off of Interstate 20, making it a simple trip to find us. Each of our facilities are located minutes away from Weatherford College campus, making us a great choice for students, and our facility is central to Weatherford. Stop by today! When you store with Price Rite Self Storage, you’ll get the best service and the best amenities available. Our facilities offer drive-up accessible spaces, making it easy to pull right up to the door of your space and load or unload your belongings, shortening the amount of time you have to spend for each trip. Plus, with 24-hour access every day of the week, you can get to your belongings when it is convenient. You are, after all, paying for the space! As a local business, we know our customers personally—we live right here in town like most of them! That’s why we are able to provide you with a level of service you won’t find anywhere else, especially at any of those corporate self storage companies. Let our personalized service and affordable pricing show you how great the storage industry can be! Call today and we’ll guide you through the process, step by step, making it easy for you.